Former Member Professor Andrea M. Kasko, Bioengineering, UCLA, was elected to Vice-Chair of American Chemical Society, Division of Polymer Chemistry. Andrea obtained her M.S.E. in Professor Virgil Percec’ group while in Macromolecular Science, Case Western Reserve University, Department of Macromolecular Science Engineering Cleveland, OH during 1997–1999. 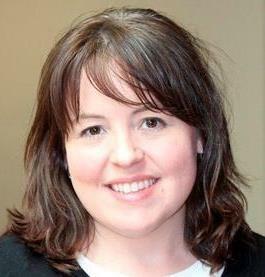 Congratulations to Professor Andrea M. Kasko! 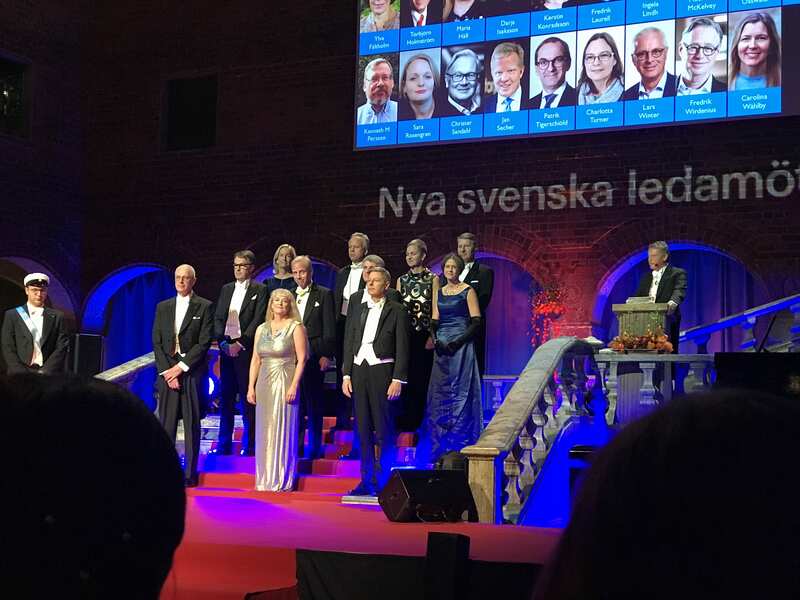 Former Member Professor Ulrica Edlund, Fiber and Polymer Technology, School of Engineering Sciences of Chemistry, Biotechnology and Health KTH Royal Institute of Technology, Sweden, was elected to The Royal Swedish Academy of Engineering Sciences (IVA). Professor Edlund‘s research interests focus on polymeric biomaterials, including their synthesis, surface modification and characterization, with potential applications as drug delivery matrices and more broadly in the field of tissue engineering. Professor Ulrica Edlund was a postdoctoral research fellow in Percec’s group from 2000 to 2001. Among other projects, she contributed to the dipeptide project published in Nature (Nature 2004, 430, 764–768). 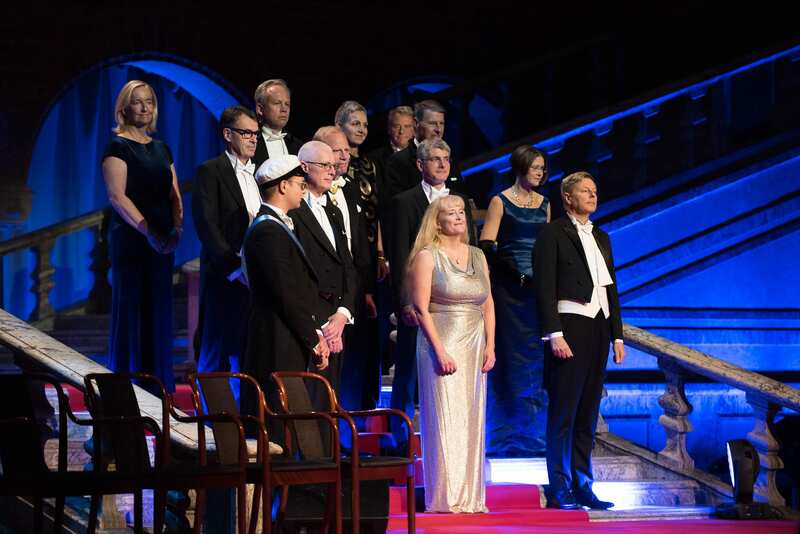 The pictures show Professor Ulrica Edlund (on the right, in a blue dress) in the group of people being elected as new members. Athina Anastasaki appointed as Tenure Track Assistant Professor at ETH Zürich! Former group member Dr. Athina Anastasaki has been appointed as a Tenure Track Assistant Professor of Polymeric Materials at ETH Zürich. Athina visited the Percec group as a researcher on multiple occasions, during her PhD studies under Professor David Haddleton at University of Warwick, UK. She subsequently moved to the University of California Santa Barbara as a Elings Fellow with Professor Craig J. Hawker. Athina’s research focuses on polymer nanoparticles, and will be a key addition to strengthen ETH Zürich’s polymer chemistry expertise.